Primaloft® hybrid vest with stretch woven inserts for maximum freedom of movement on ski tours. The Radical 2 PrimaLoft® Women's Vest is your best friend on long off-piste ski tours. It keeps you warm exactly where you need it and protects you from cold and wind plus wet weather. 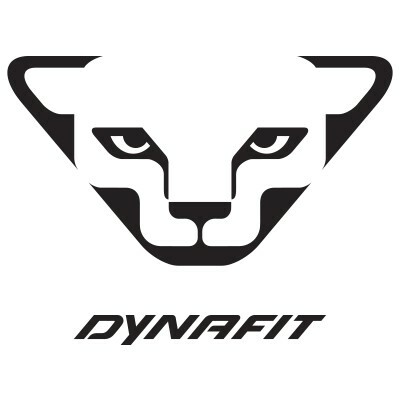 With the comfortable Dynafit Vest, you can enjoy your ski tour to the full since it ensures maximum freedom of movement from its stretch inserts and cuffs. Our tip: On extremely cold ski days, you can pull on the Dynafit Radical 2 PrimaLoft® Hooded Jacket over the vest.